Fiji. 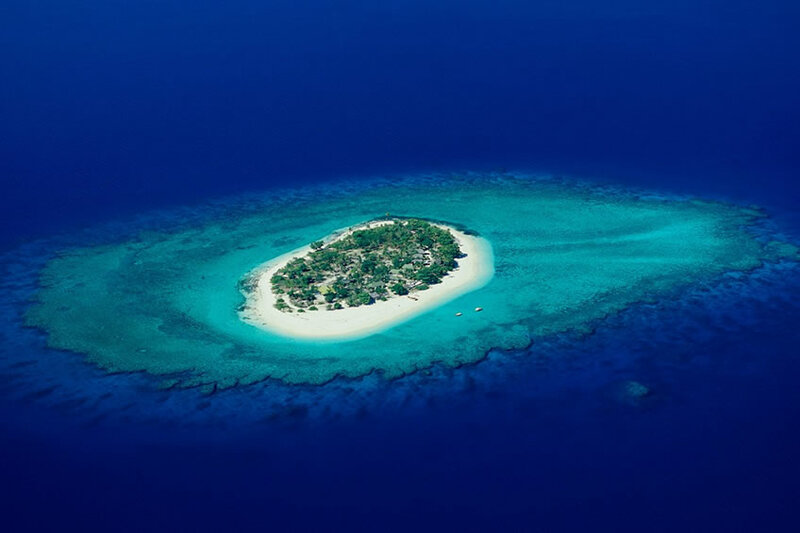 Fiji offers the ultimate South Pacific bliss and is generally a luxury tourist destination although you can still get great luxury lowcost holidays here with some shopping savvy. With over 300 islands to explore, there is always something new to explore in the archipelago. Fiji has some world-class dive destinations such as the Mamanucas and several miles of highly prized coral reefs. The capital city, Suva, offers numerous backpacker-friendly and eco-friendly accommodation options. The Cook Islands. The Cook Islands are an idyllic Pacific Island destination that is full of much beauty and mystique. They are a total of 15 islands situated between Hawaii and New Zealand. The islands are some of the Pacific’s best kept secrets and have beautiful scenic attractions ranging from the caves to the overgrown jungles, coral reefs, old volcanoes and a general spectacular topography and are perfectly suited for luxury holidays. Tahiti. Consisting of five archipelagos, Tahiti is one of Pacific’s great jewels and a paradise with over 118 islands for guests to choose from for your luxury holidays. The Pacific paradise is popular for its emerald waters, exotic water bungalows and beautiful sandy beaches. There are so many cultural attractions to sample here in Tahiti’s coastal villages along with numerous underwater adventures such as shark feeding. Tahiti has excellent luxury holidays packages including budget packages that guarantee more value for less. Tasmania, Australia. Tasmania, in the South of Australia, is the place to go to if you are looking for some unspoiled Australian adventure. There is so much to sample in this virgin South Pacific paradise including Tasmanian Devil and the Cradle Mountain National Park which is rich in biodiversity. The coast has some calm waters and great aquatic life. You can also explore some old Tasmanian shipwrecks here. The French Polynesia. The French Polynesia is one of the most beautiful Pacific Islands and perhaps one of the priciest island destinations in the Pacific. Some of its islands such as Bora Bora offer idyllic luxury holidays and are highly regarded by many travel experts. There are numerous adventures that guests can partake of here such as snorkeling, parasailing and swimming.